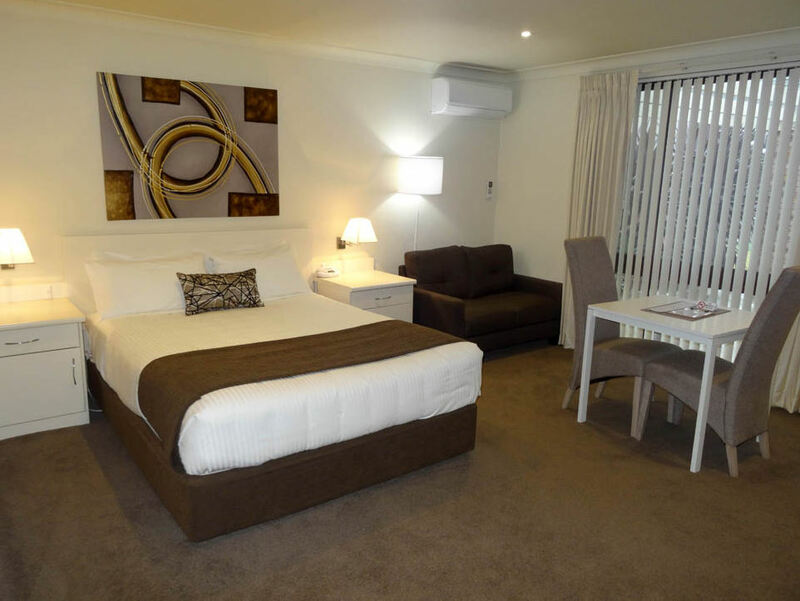 The Bowen Inn Motel offers a range of accommodation and services for everyone with their 4 star Spa Rooms and Queen Rooms. 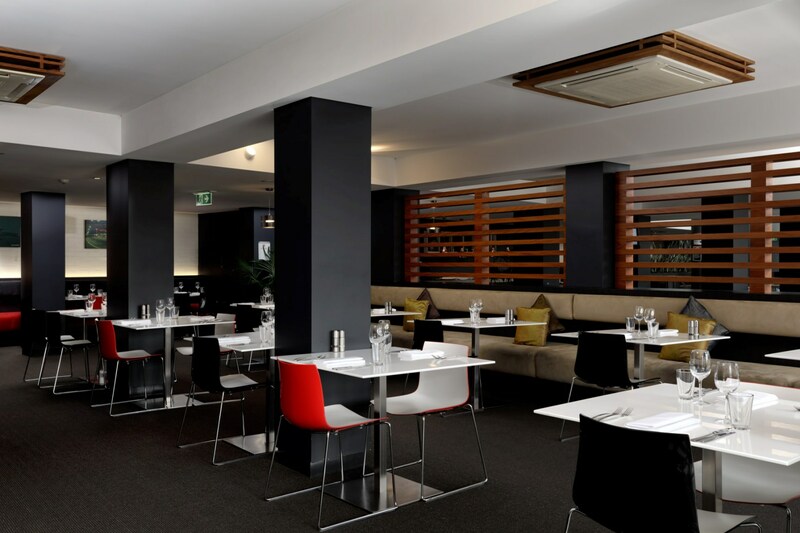 The central location provides easy access to explore the surrounding area and an ideal base for business guests. The Bushmans Motor Inn has undergone an extensive refurb and is now under new management. 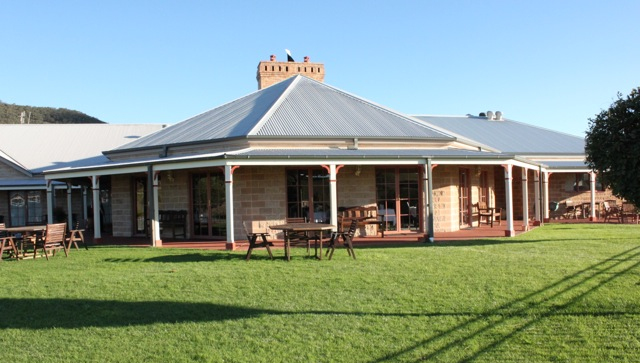 The friendly and helpful team will ensure your stay is one to remember by providing good food, old-fashioned service. 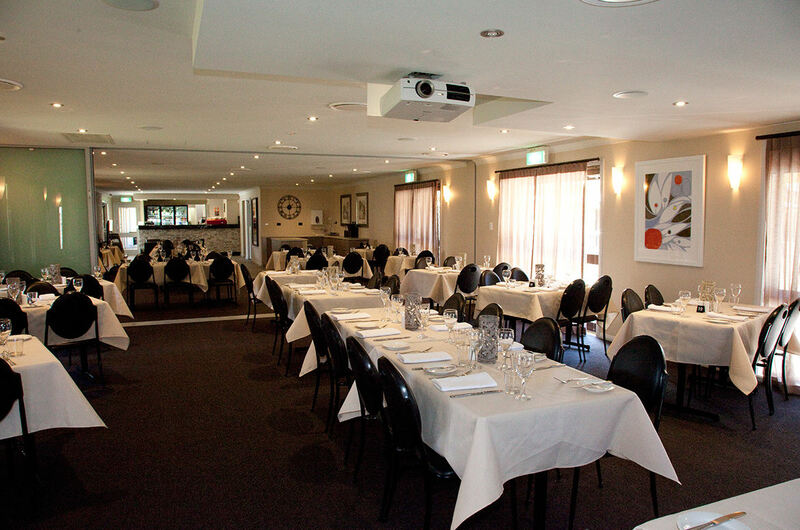 An onsite licenced Bar & Restaurant and provide room service. It’s situated conveniently off the highway but with minimal “highway noise”, the Bushmans has surrounding paddocks and mountain views; adding to its country charm. The rooms are newly-renovated and have all the facilities the modern traveller has come to know and love. 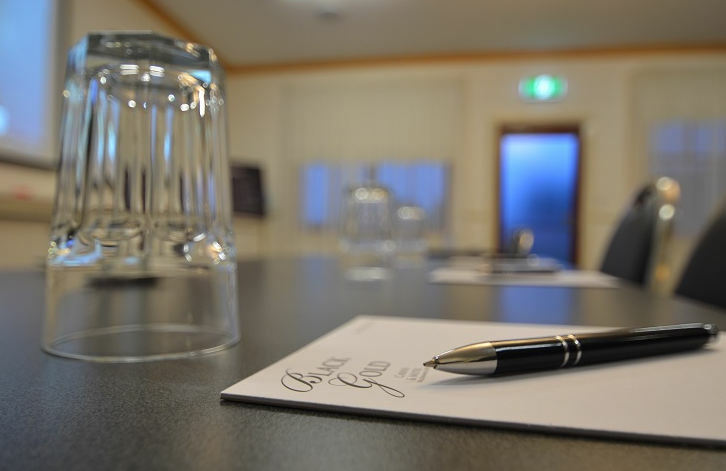 Rydges Mount Panorama lies on the south-west outskirts of Bathurst, NSW. With an unparalleled position the famous Mount Panorama racetrack providing uninterrupted views of Conrod Straight, the perfect place to relax and unwind. 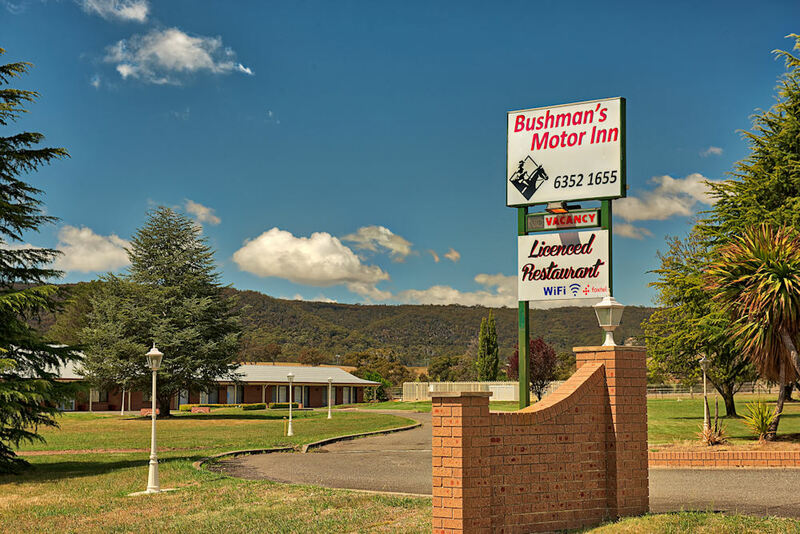 Lithgow’s most modern and sophisticated 36 Room Motel. 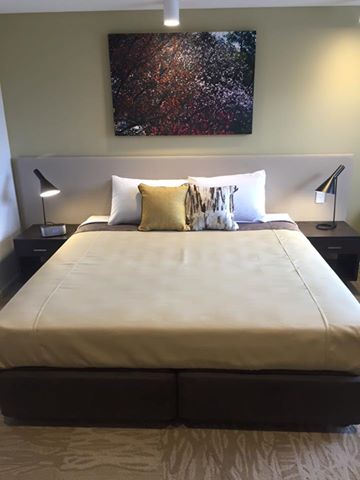 All Rooms feature luxurious King Beds and all the creature comforts one could ask for. ESK Restaurant provides a delicious Buffet Breakfast to start you day off. 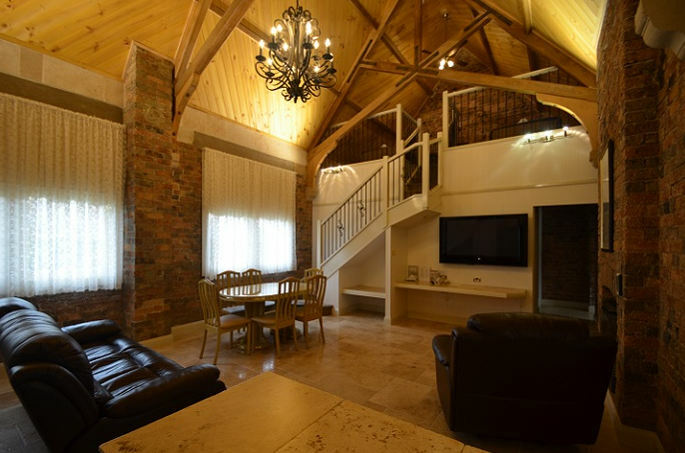 Lithgow’s newest venue where you can both Play & Stay! !